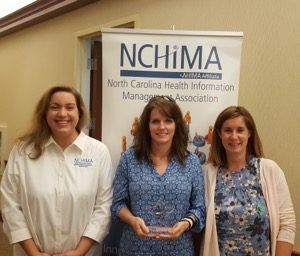 Each year NCHIMA accepts nominations from members to recognize others for making contributions to the association. Nominations of deserving members are accepted by the Chairperson of the Awards Committee. 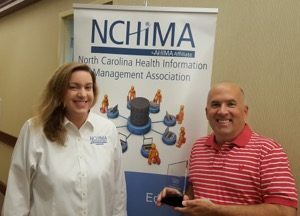 Winners are announced at the NCHIMA Annual Meeting each year. Click here to complete the online award nomination form. Active membership in NCHIMA for five years or more. 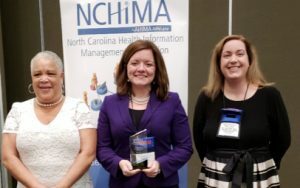 Active leadership in regional, state and or national or international health information management associations. Significant contribution to the development of health information management professionals. Significant contribution to medical record practice in areas such as administration, information management, performance improvement, etc. 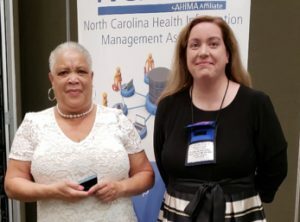 Established in 1997 to recognize any member that has made a significant contribution to the Association for which the Board deems the necessity to recognize prior to the Annual Meeting. 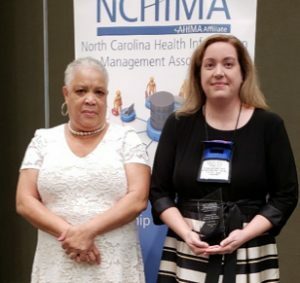 Established in 1994 to recognize and honor outstanding members of NCHIMA who exemplify the spirit of volunteerism at the regional level upon which the association is dependent. 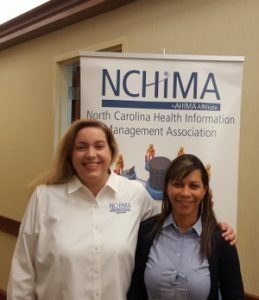 Established in 1994 to recognize members of NCHIMA who have made a significant contribution to the profession by having a positive effect on others through dependable and consistent performance and whose contributions may be overshadowed because of personal humility and/or modesty. 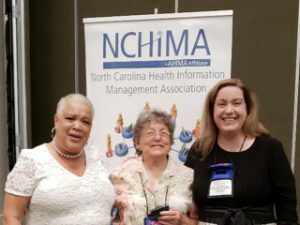 Established in 1994 to recognize and honor outstanding members of NCHIMA who exemplify the spirit of volunteerism upon which the association is dependent. To recognize and honor outstanding professionals who have made significant contributions to the NCHIMA but are not members of NCHIMA. This award is not necessarily given annually. 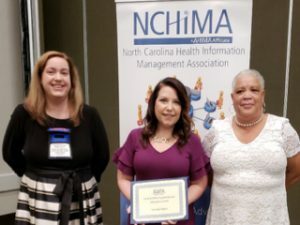 To honor a Health Information Management professional that demonstrates knowledgeable, effective, and proactive interaction with other North Carolina state associations for the purpose of building and growing the CSA’s advocacy operations and effectiveness within North Carolina. Established in 1994 and re-evaluated in 2011 to recognize and honor the region/section that provided the most CEU opportunities between April 1st and March 31st. 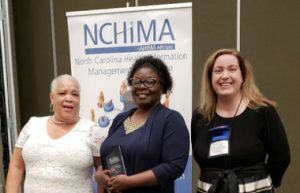 NCHIMA is very proud to honor our state AHIMA Triumph Award winners! 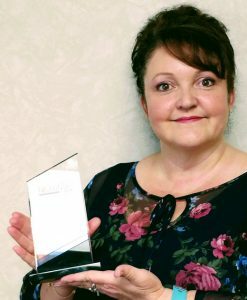 Please click here to read about our 2010 Pioneer Award Winner, Kay Gooding, MPH, MAEd, RHIA. 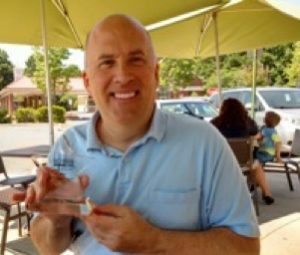 Please click here to read about our 2011 Pioneer Award Winner, William “Lee” Ford, MHA, RHIT, CPC, CPC-H, CHC. 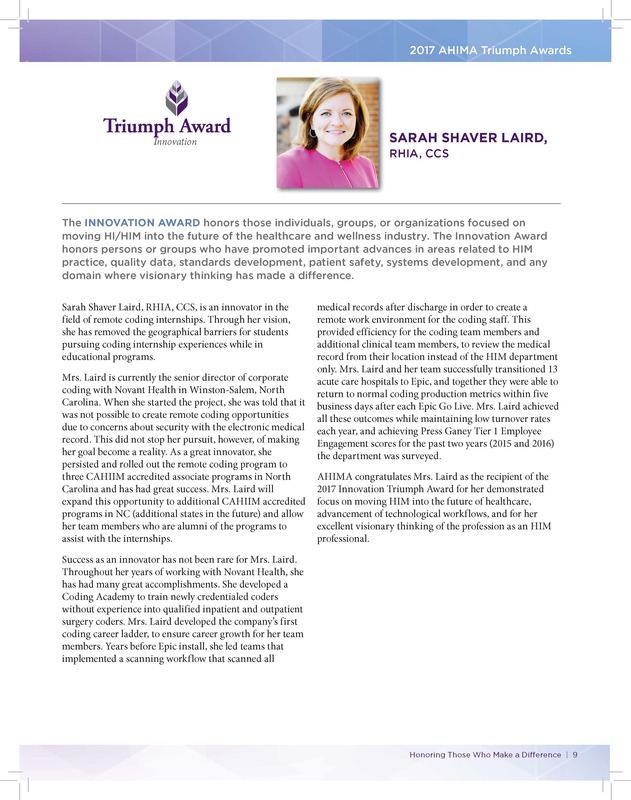 Please click here to read about our 2017 Innovation Award Winner, Sarah Shaver Laird, RHIA, CCS.